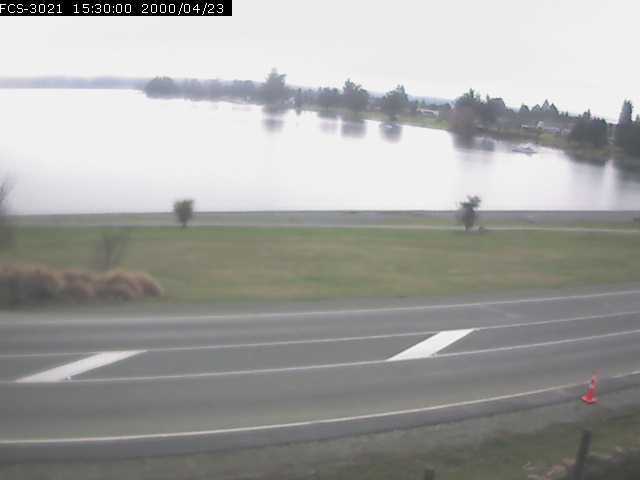 LIVE Web Camera Images of Lake Te Anau and Fiordland National Park are taken from Marakura @ Te Anau Lakeview Kiwi Holiday Park & Motels (www.marakura.co.nz) – you can wake up to this view!! You may need to reload this page (or push “F5” on your keyboard) if image is not displaying below. This image updates every 2 minutes.